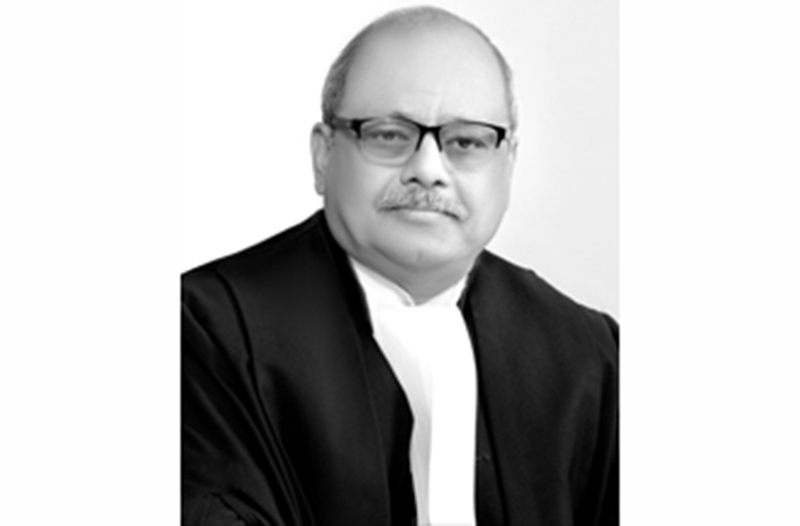 Five years after the Lokpal Act was notified to probe cases of corruption against public servants, former Supreme Court judge Justice Pinaki Chandra Ghose was on Tuesday appointed as the country’s first ever Lokpal or anti-corruption ombudsman. A selection committee, comprising the Prime Minister, Chief Justice of India , Lok Sabha Speaker and an eminent jurist, finalised Justice Ghose’s name in a meeting last week. Earliert, the Supreme Court had set a deadline to the government, saying that its stand on not being able to complete the appointment of a Lokpal had been unsatisfactory. The court has been constantly urging the government for the past several months to complete the Lokpal appointment. T he court was responding to a contempt petition against the government for not appointing a Lokpal despite an April 2017 judgment by the court.The government had maintained that Lokpal and Lokayukta Act of 2013 had not been implemented all these years because of the absence of the Leader of Opposition (LoP) in the current Lok Sabha. Under the law, the Lokpal hasd the powers to investigate complaints against current and former prime ministers, Union ministers, members of Parliament, government employees and employees of public sector undertakings, and key employees of non-governmental organisations receiving more than Rs 10 lakh a year in foreign contributions, among others.